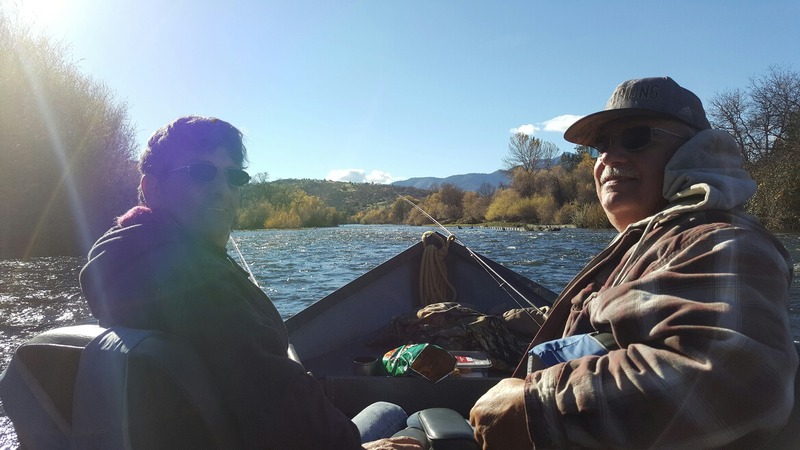 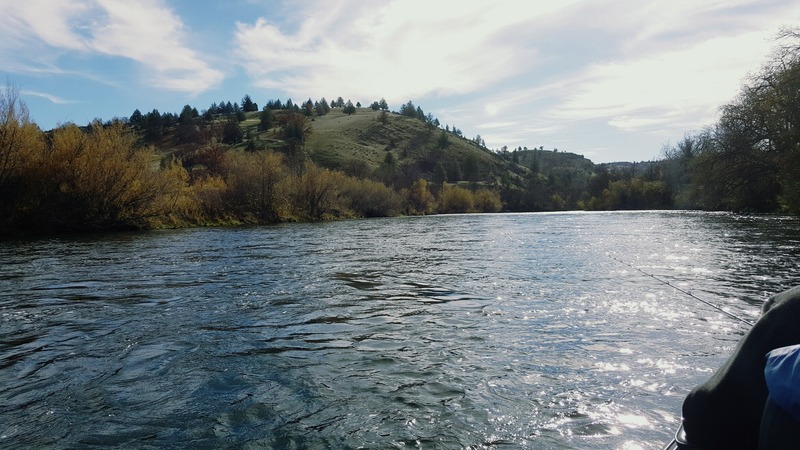 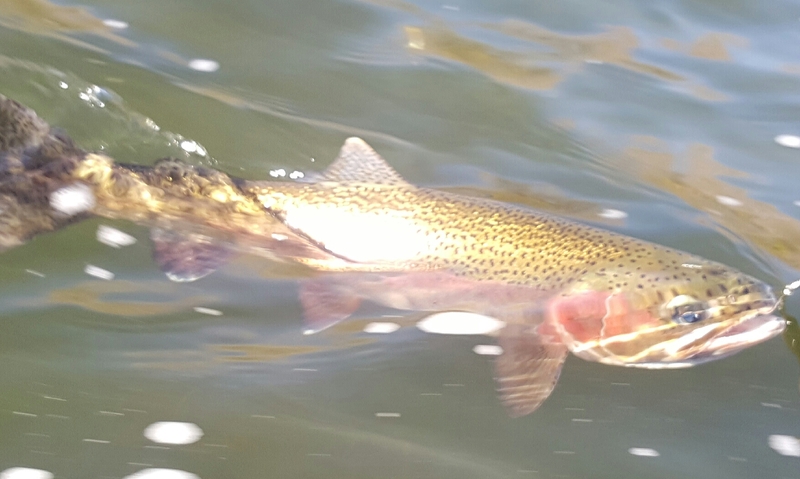 The Klamath office was looking amazing today, and my clients Bob and John Bennett could not have picked a better day to experience the beauty of the Klamath. 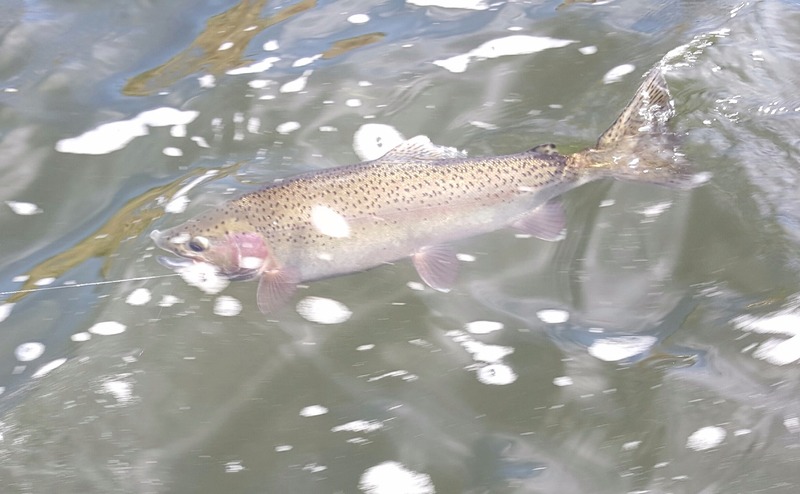 The weather spectacular as was the fishing Bob and John caught and released 20 fish on the day. 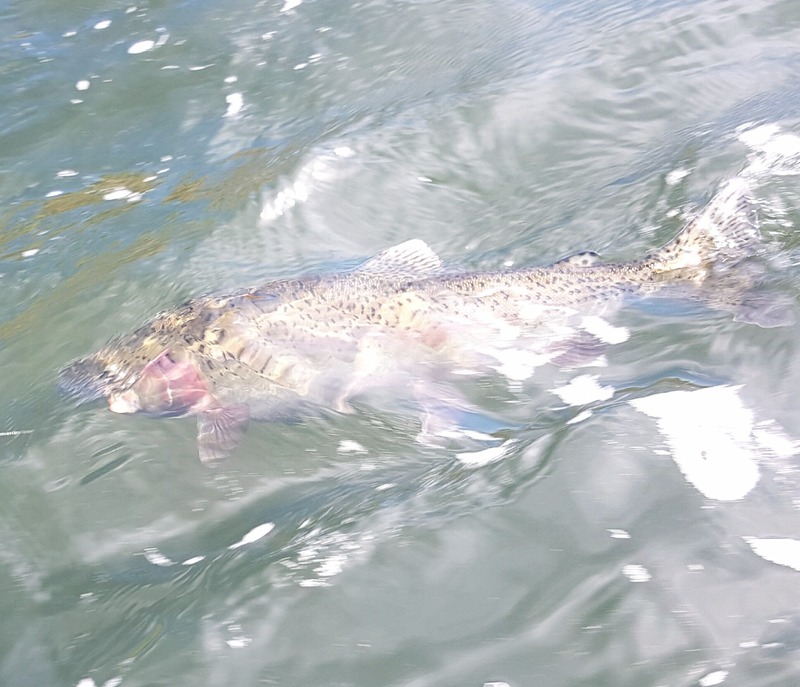 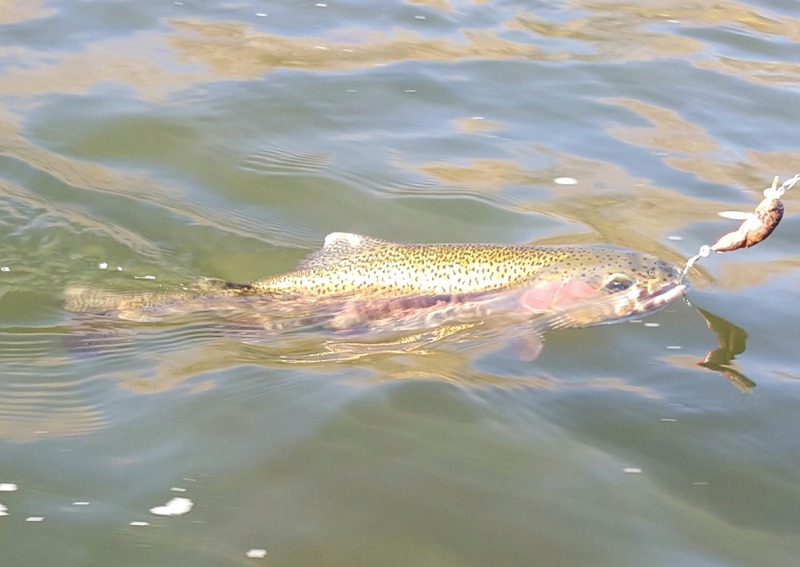 Back trolling bait behind a jet diver and casting plugs were the best methods, and of those 20 fish 6 were adult Steelhead in the 3 to 4 pounds class. 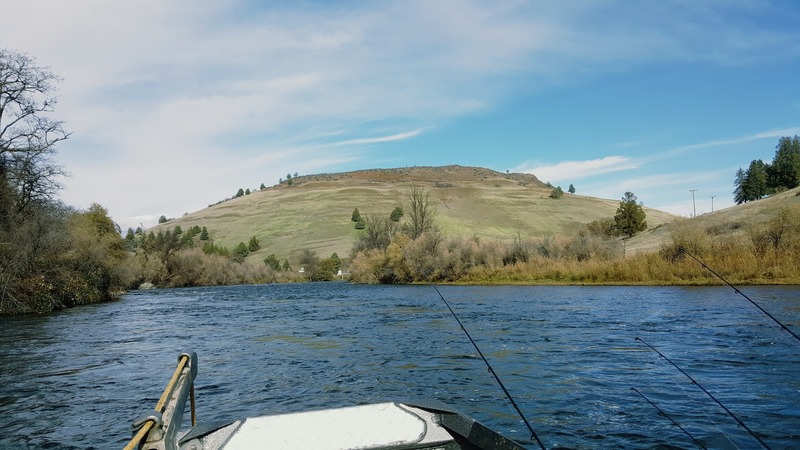 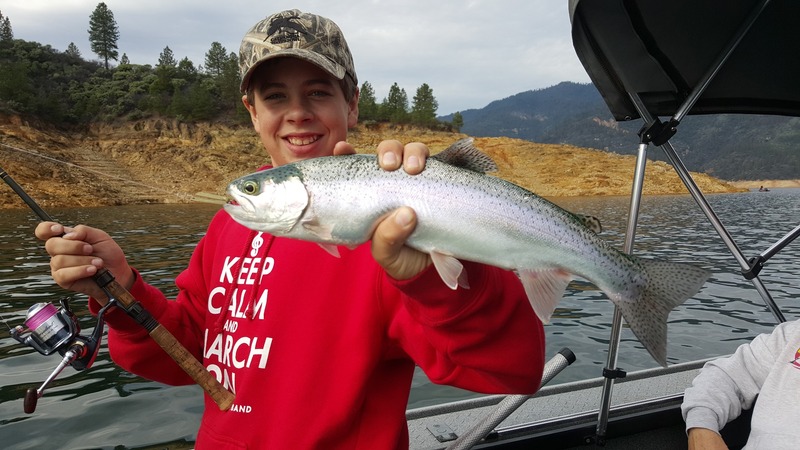 Winter Steelhead fishing is a great time on the Klamath river and will continue for next few months. 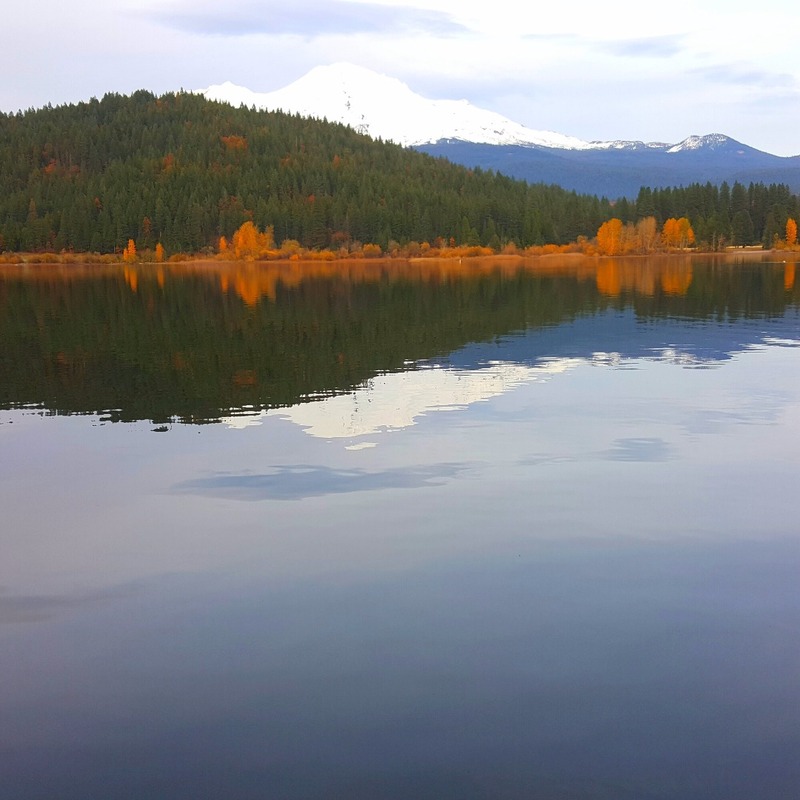 I have some days left in November so give me a call.